We are looking for final answers to the marketing mystery. What works? Pick the movie poster you like for the motion picture "Collar" from the 6 choices on our website www.collarthemovie.com and you will have the opportunity to win $100.00. 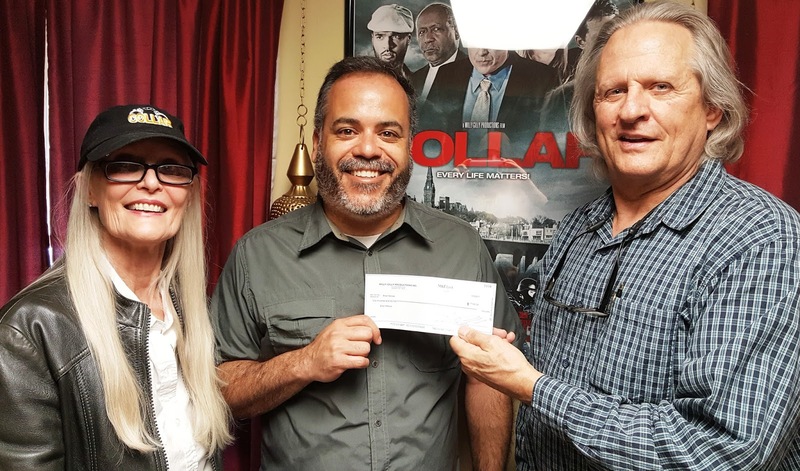 In our first go round, Brian Nieves of Florida NY was our winning contributor, receiving a $100 check for his contribution. Which poster do you like? We offer to you the very same opportunity! Join us as we reach out the American People to reveal truth, restore faith and revive the American Spirit of equality and integrity in these difficult times. Basic membership is free and you receive a free download of the new hit "House of Love" sung by Tedi Wilson.